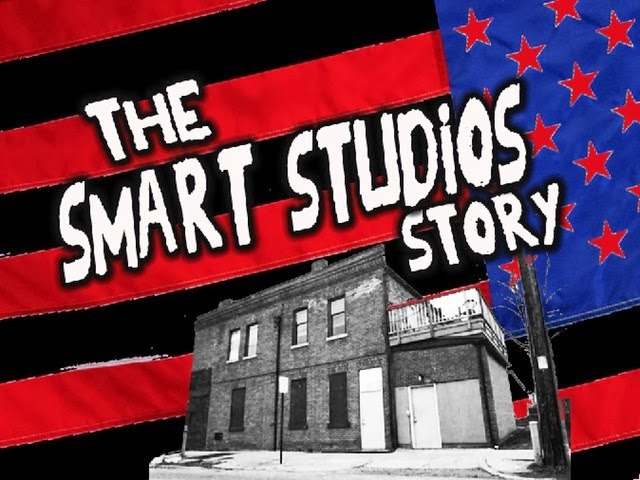 A documentary on Smart Studios, the legendary recording studio in Madison, Wisconsin owned by Butch Vig and Steve Marker is in the works. Many influential bands including Nirvana, Smashing Pumpkins, L7, Archers Of Loaf, Tad, and Killdozer recorded at Smart Studios over the years. After the studio shut down in 2010, cinematographer Wendy Schneider started working on a film to memorialize the studio's history and tell the story of the independent music scene. So far, a ton of artists including Billy Corgan, Shirley Manson, Dave Grohl, Chris Walla, and of course Vig and Marker, have participated in interviews for the film.